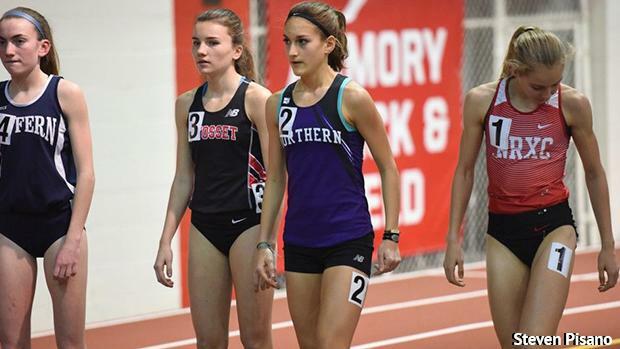 The first round of entries for New Balance Nationals Indoor are out. Athletes can still enter the meet, but this is an early look at which races are shaping up to be the best. Click the links below to see the names already entered in each event.